Chatfield Marina was established in the summer of 1982. At this time, we accomodated 13 boats, and would ferry our customers to their watercraft. Through the years the marina has been expanded to 320 seasonally rented slips. 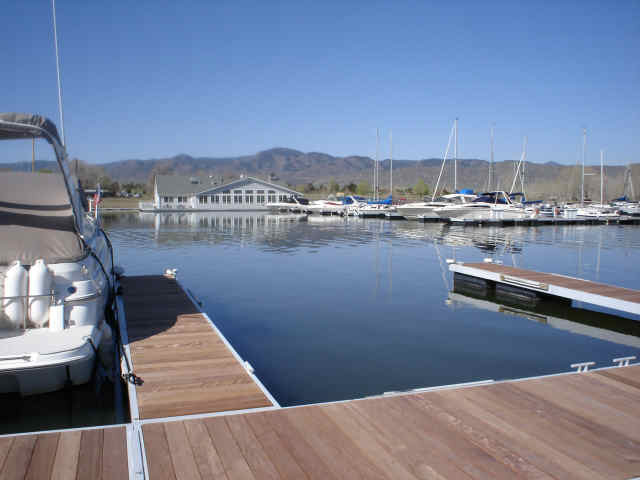 Chatfield Marina offers a variety of resources for aquatic adventure and family fun. 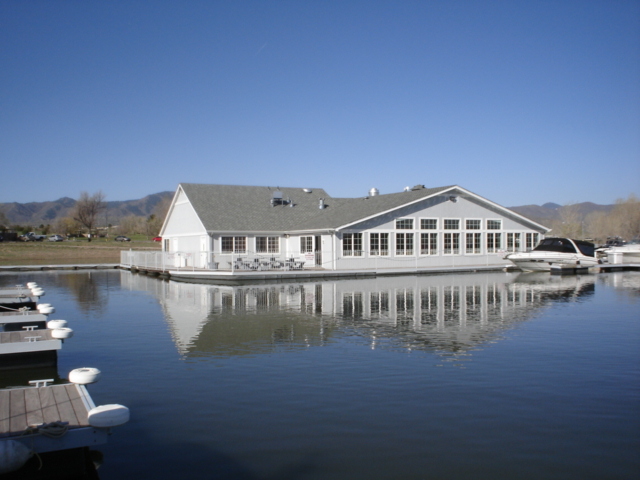 Our reputation for spectacular food and service is a point of Chatfield Marina's pride. Customer satisfaction is our goal.